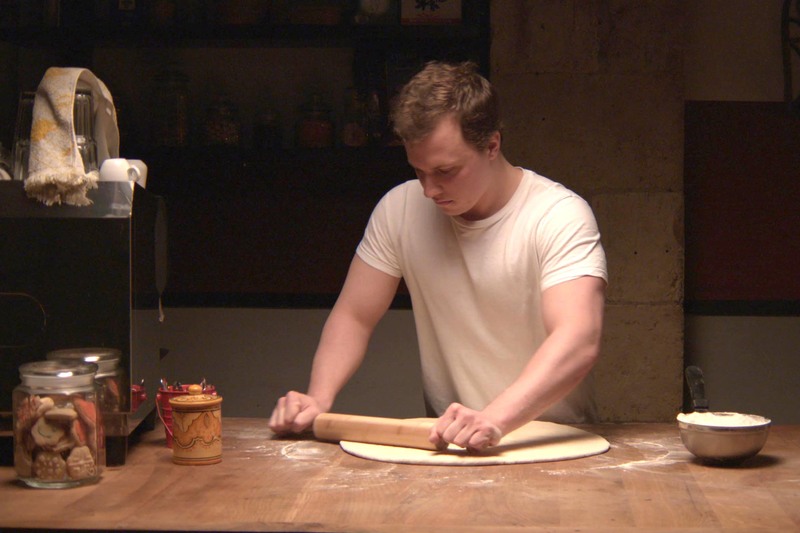 The Cakemaker - A grieving German baker travels to Jerusalem in search of the wife and son of his dead lover. 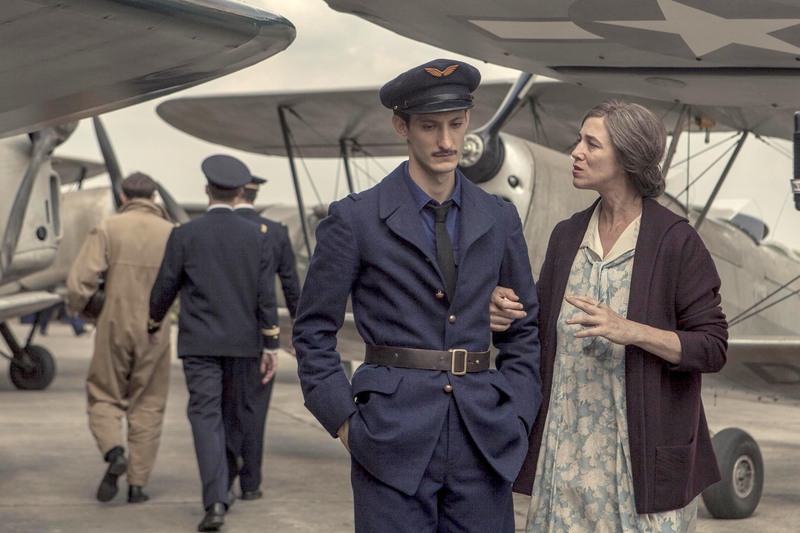 Promise at Dawn - The epic account of French writer Romain Gary’s life is heartfelt testament to the mother-son bond. Fig Tree - A Jewish teen attempts to save those she loves and navigate her own fate in war-torn Ethiopia. 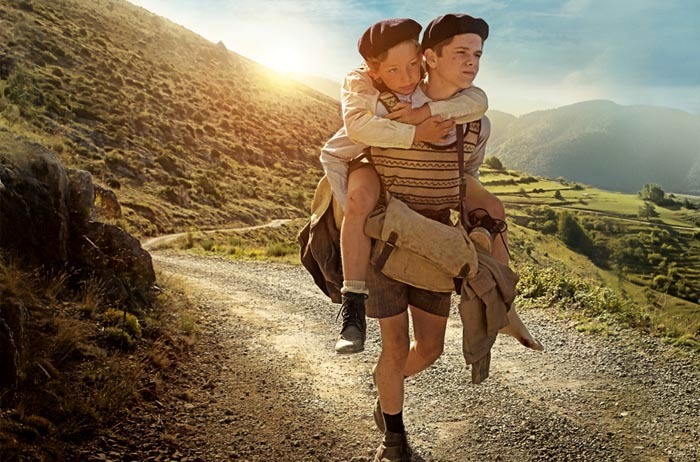 A Bag of Marbles - Two young brothers must flee their parents’ home in France to find safety in the free zone. 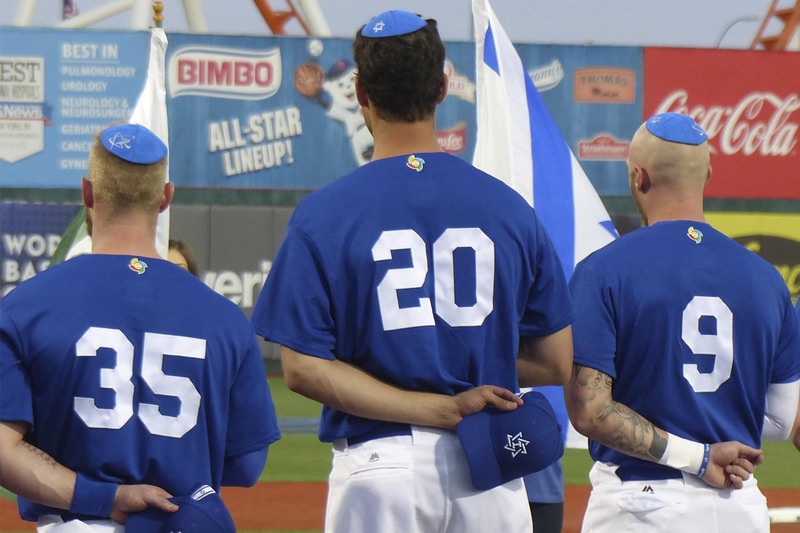 Heading Home: The Tale of Team Israel - A stirring story that touches all bases: sports, Jewish identity, and the promise of Israel. 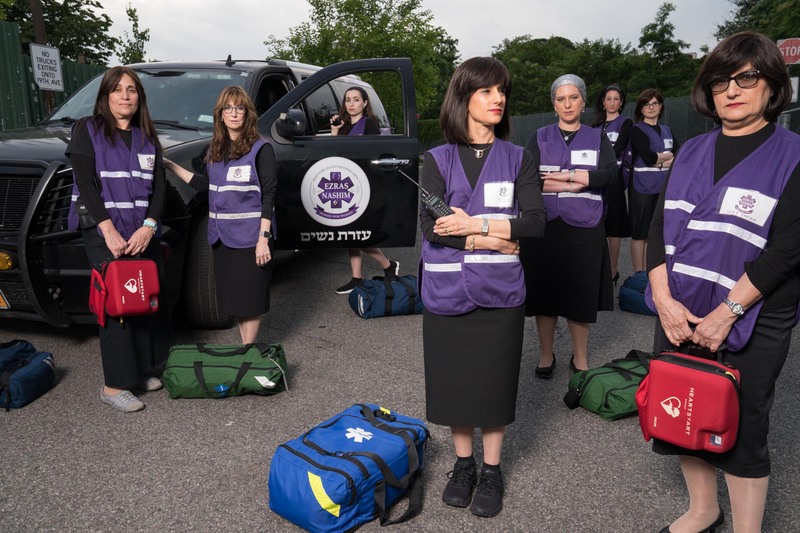 93Queen - Ultra-Orthodox Jewish women create space for a new profession: America’s first all-female EMT corps. A huge thank you to our sponsors, our donors, and, of course, our enthusiastic audience members for everything you've done to make the 14th annual PVJFF a resounding success. 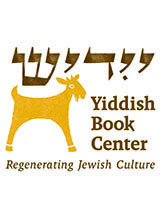 It's because of you that we're able to continue the tradition of bringing award-winning independent cinema to Western MA while also providing a window into the unity and diversity of Jewish life across the globe. See you next year! Don't miss out on a great deal this season: 13 PVJFF-ticketed films for only $99 (a $135 value). Support the cultural arts! Click here to purchase a 2019 Festival Pass online or call (413) 739-4715. 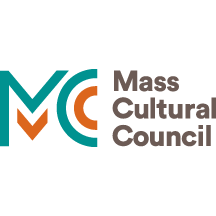 Help us continue to bring the best of Jewish cinema to audiences throughout Western Massachusetts. 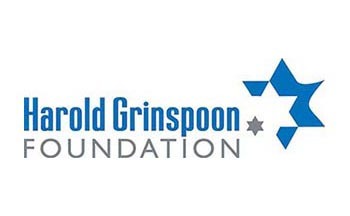 Click below to make your gift today and thank you for your support!